This past Thursday was pretty busy for Apple. Continuing toward the presumed late October launch of Mac OS X 10.10 Yosemite, the Fruit company released the second public beta of Yosemite alongside a new iTunes 12 beta. The Yosemite and iTunes betas brings the changes that have recently been released to Apple's registered (and paying) application developers to the free public test drive of the next version of Mac OS. 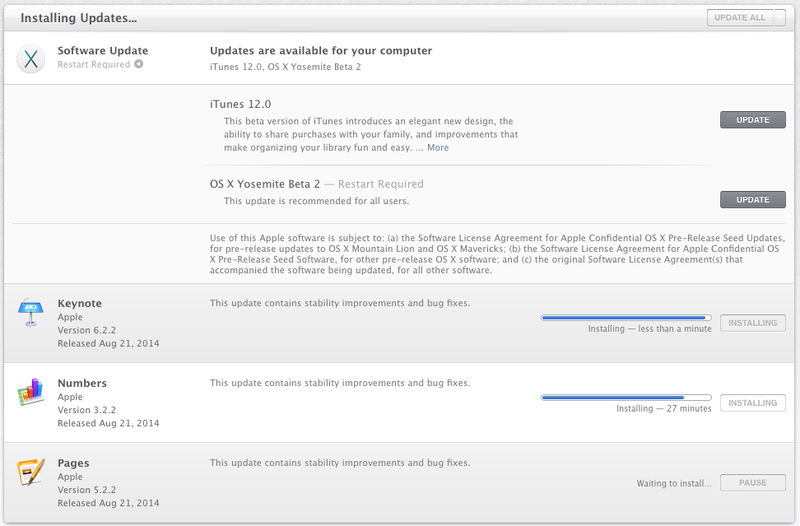 The software, as is all other Apple software at this point, is shipped as a software update from the Mac App Store. The installation process took about 30 minutes on my mid-2009 MacBook Pro. The new version of iTunes was a relatively quick install. Taking a quick look around after installing Yosemite, there didn't appear to be all that much changed from Public Beta 1. Many of the changes at this point will be internal meaning that applications have most, if not all of their features and are going to become more stable. I did notice that my external USB hard disk had a new flattened icon that I like better than the original orange icon. The iTunes 12 beta has a new, cleaner look to it. 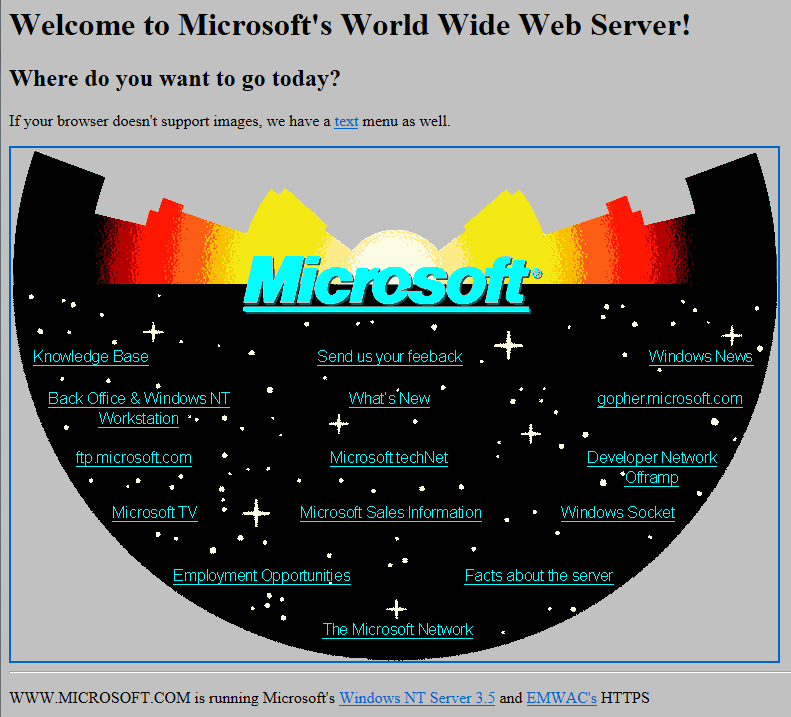 I'm still on the fence as to whether or not I like the older interface with the sidebar or the new interface. Knowing myself, I think it's just a reaction to having to learn where things are or a new way of doing them. I'm pretty sure I'm just being a cranky old man about the UI enhancements in iTunes. In addition to the new beta software, Apple also rolled out new versions of their iWork applications for the Mac, iPhone, and iPad. I didn't notice any outward appearance changes to Pages, Numbers, and Keynote. According to the update description, Apple only stated that the new apps "contain stability improvements and bug fixes." Head over to the Mac App Store and the iOS App Store to download and install the free updates now.